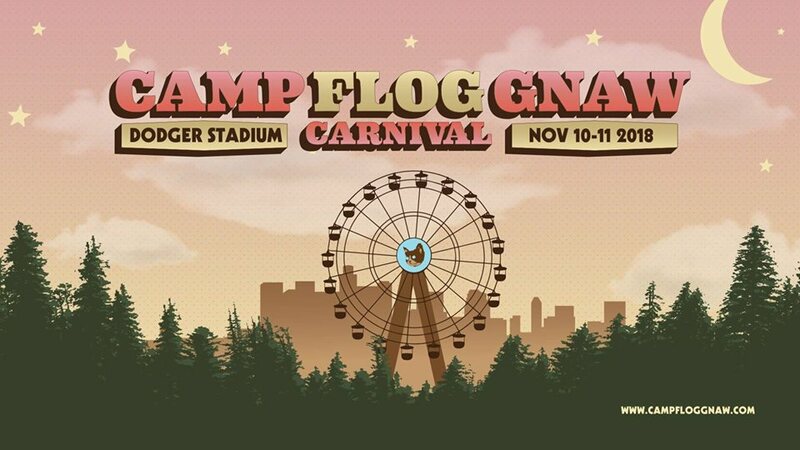 You’ve heard of it, now experience Camp Flog Gnaw for yourself when the 2018 edition of the festival comes to Dodger Stadium on November 10-11. Originated by Tyler, The Creator in 2012, Camp Flog Gnaw is one of Los Angeles’ premiere music and arts festivals, featuring carnival rides, games, and music across multiple stages over two days. Performers this year include Kids See Ghosts (featuring Kanye West and Kid Cudi), Ms. Lauryn Hill, SZA, A$AP Rocky, Post Malone, and many more. Hours for Camp Flog Gnaw are 12 p.m. to 11 p.m. on both days. For the complete lineup and other information on this event, you can click the link below.